As a Manager of Quantitative Research at Kelton, Molly supports client projects from initial kickoff and questionnaire development to data analysis and story driven reporting. She enjoys the strategic and analytical aspects of each study and loves to dive deep into the ‘why’ behind consumer behavior. Molly graduated from Miami University of Ohio where she majored in Marketing and minored in Management Information Systems. Prior to Kelton, Molly was a Senior Research Manager at Maru/Matchbox in Chicago where she managed custom research projects for leading CPG clients focused on product innovation, consumer segmentation, and shopper behavior. There, she also worked on mixed qual-quant studies and oversaw a long-term online community. 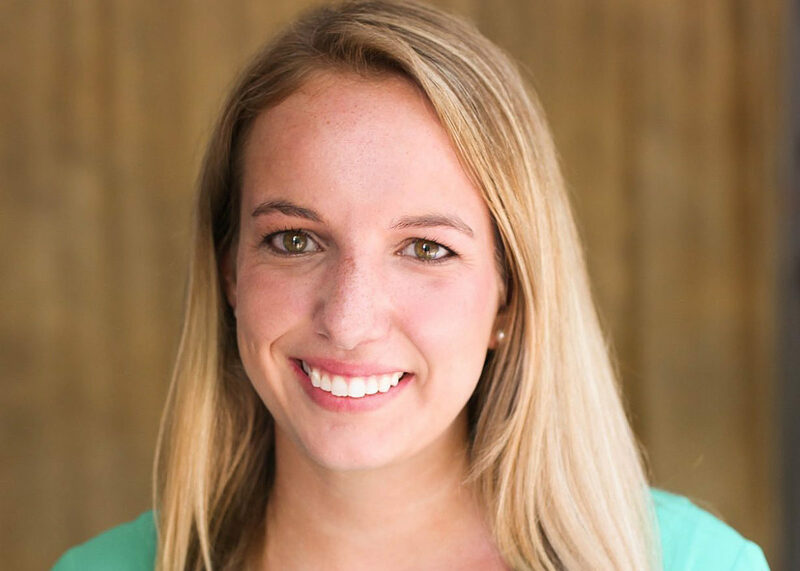 Molly began her career at Avenue M Group conducting research for non-profit and association clients on loyalty and engagement. After spending her whole life in the Midwest, Molly is excited to be in sunny LA! She can be found at a yoga studio most mornings before work and has made it a goal to get to the beach as often as possible on the weekends. An avid Yelp/Thrillist/Eater reader, Molly is looking forward to exploring LA’s many neighborhoods via food!